Download Our ePaper and Find Out TODAY! 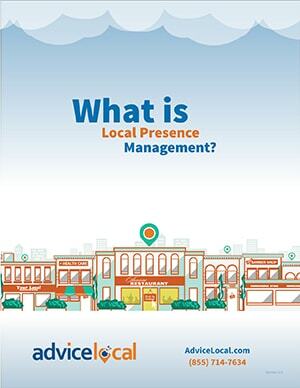 In our ePaper, “What is Local Presence Management?” we’ll look at digital presence management (DPM), local presence management (LPM) and how our solution encompasses both. Complete the form and download our ePaper today! 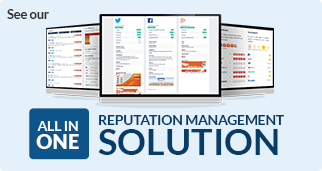 Managing the digital footprint connected to a business’s physical location is not a new concept. But an exponential increase in mobile usage has brought the need for a more aggressive approach, and a better solution, to the forefront.